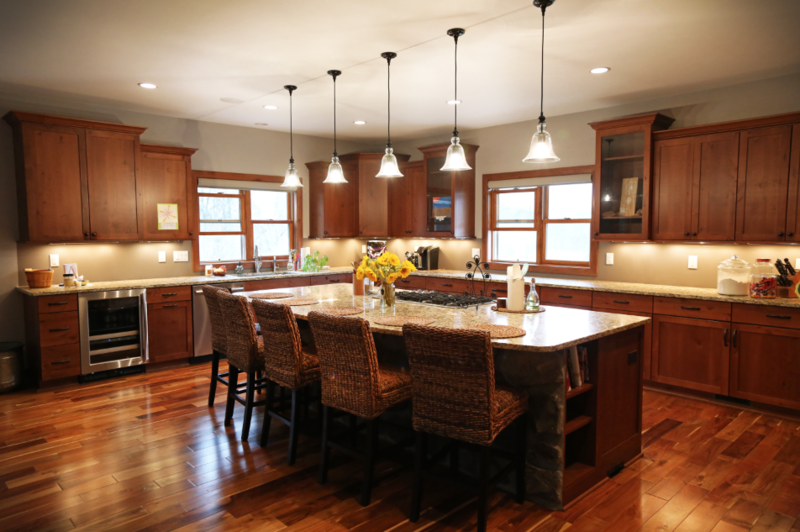 Stebral Construction is a trusted general contractor in the Iowa City area with a proven track record. 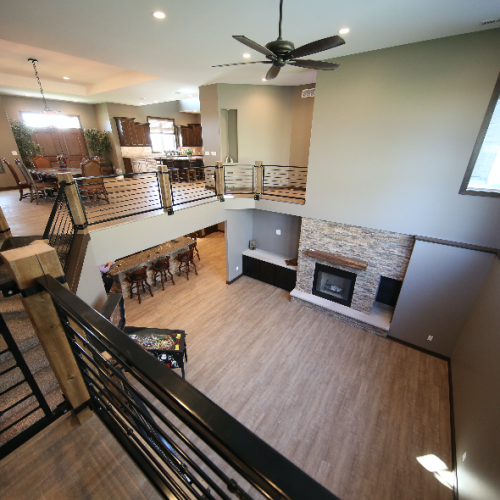 Time-honored integrity, hands-on customer interaction and a commitment to quality construction are key elements of the outstanding success achieved by Stebral Construction. 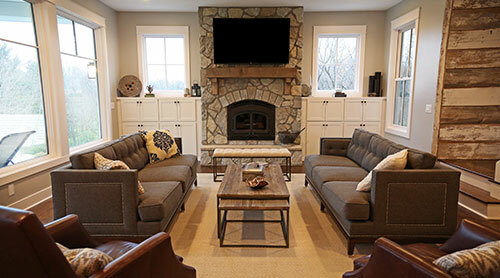 As a family owned and operated business, we take pride in offering a wide selection of architecturally timeless luxury homes and shops throughout Iowa City, North Liberty and Solon. 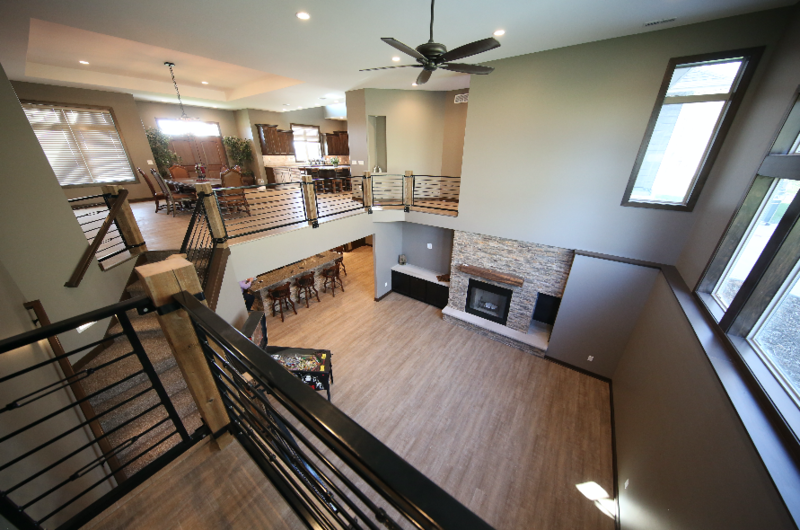 As the premier General Contractor in the Iowa City area, our goal is to construct something that will be your own personal dream home – exceeding our highest standards. It is for this reason that we work hands on in the building process. 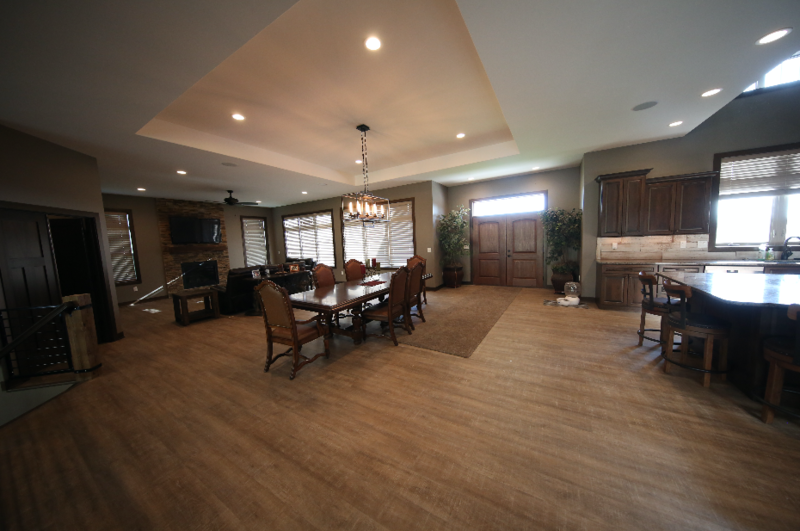 We are the general contractor, as well as much of the labor team. 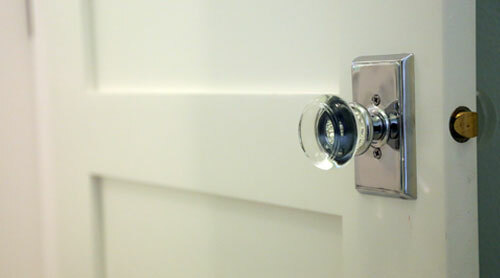 When building with Stebral Construction you can rest assured that we are a part of every step in the process, whether doing it ourselves, or working with the most skilled tradesman in the area. 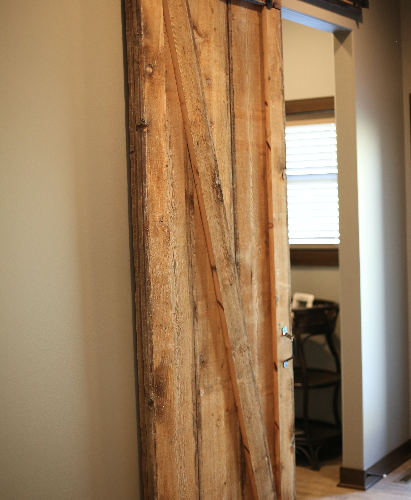 We understand that your home is more the just an investment, it is a deeply personal expression. We value tremendously the trust placed in us by our homeowners and we are eager to work with you on building your personal residence. 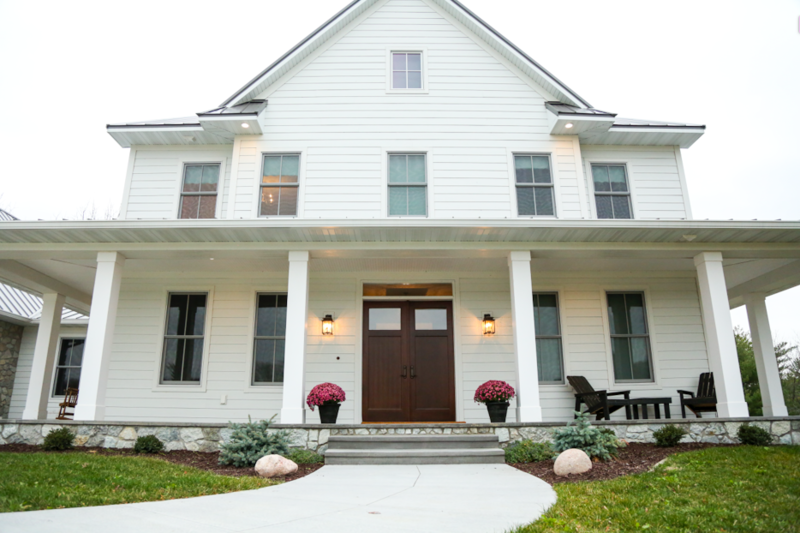 We build exceptional custom homes. 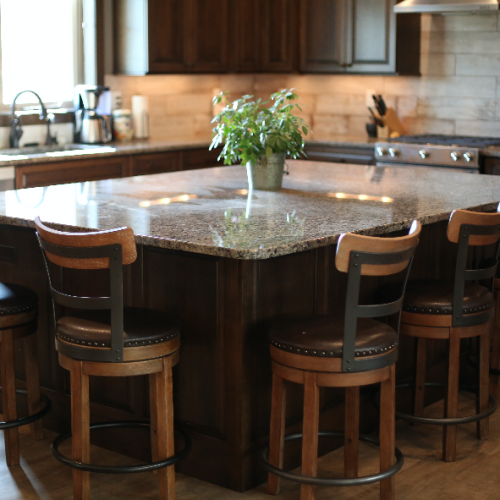 Working through the entire process, from concept to completion, our team will work directly with you to ensure no detail is spared, keeping you at ease throughout the entire build. 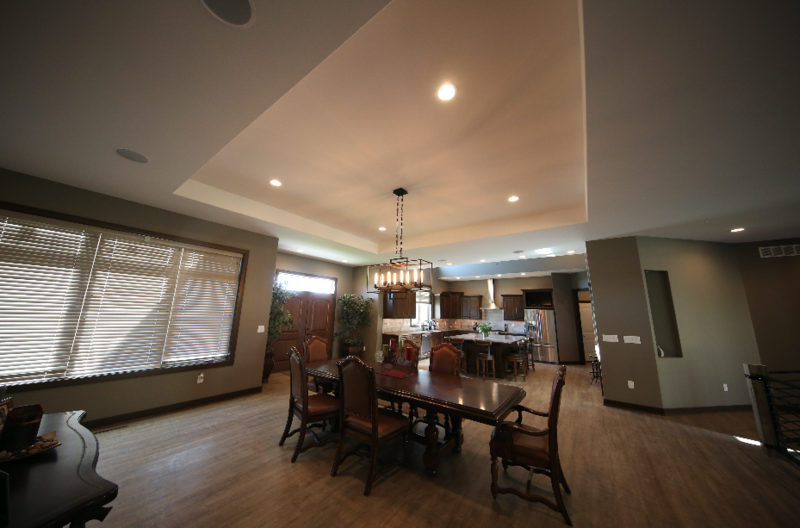 We are custom home builders so we spend a lot of time working in New Construction. 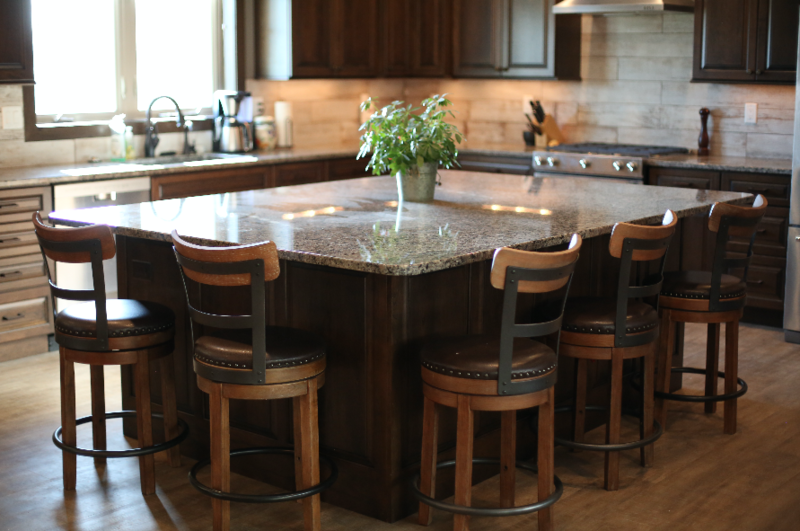 We have been building homes for over 20 years and have all the knowledge and experience to get your new home built and make the process fun and stress-free. 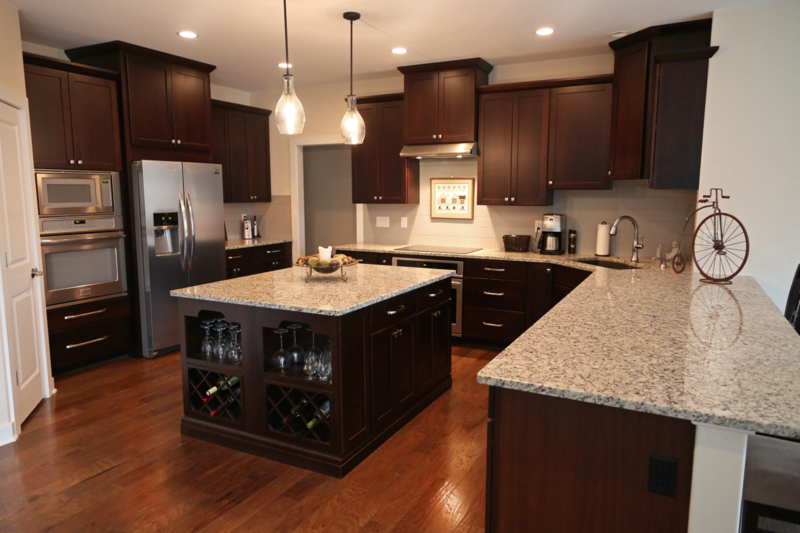 We also offer remodeling services in addition to our new construction. 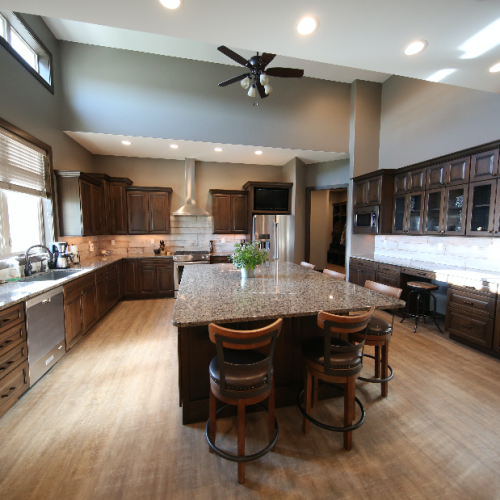 Whether it is a kitchen remodel or an entire addition, we have the tools and skills for most any job. 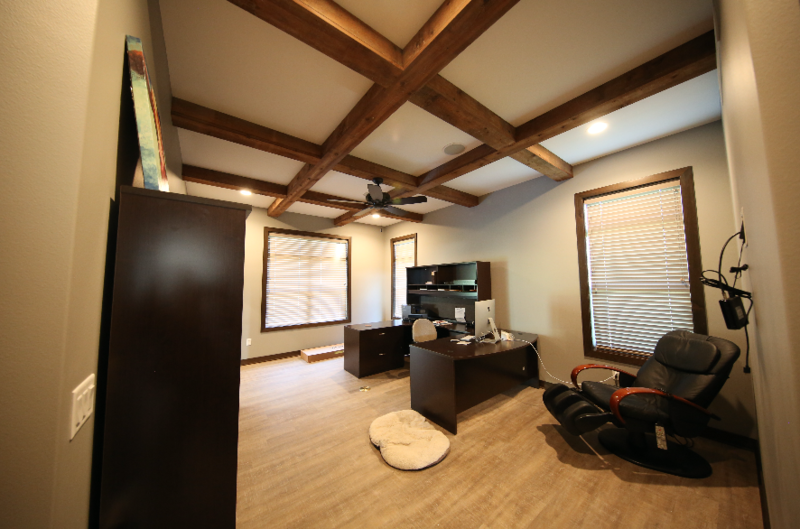 In addition to our building skills, we are your one-stop shop to have a hands on General Contractor that is a part of the day to day operations. From start to finish we are working on hand at the jobsite and available to our customers anytime. 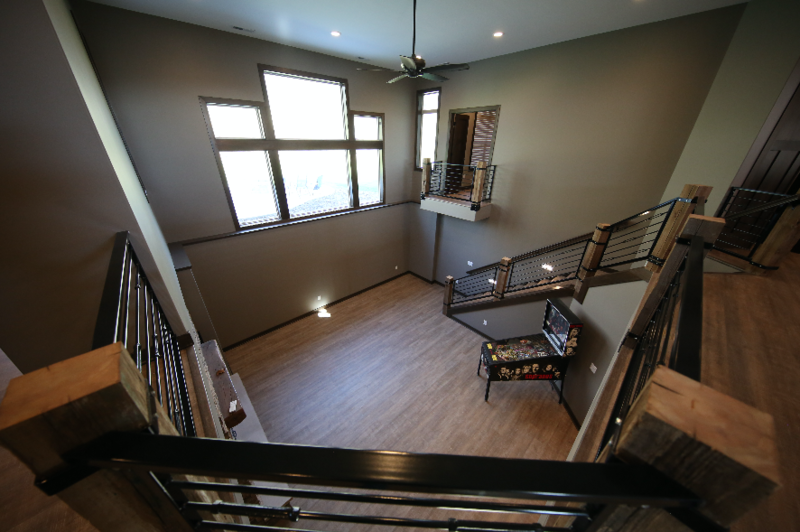 We pride ourselves in being a contractor that knows the building process inside and out. 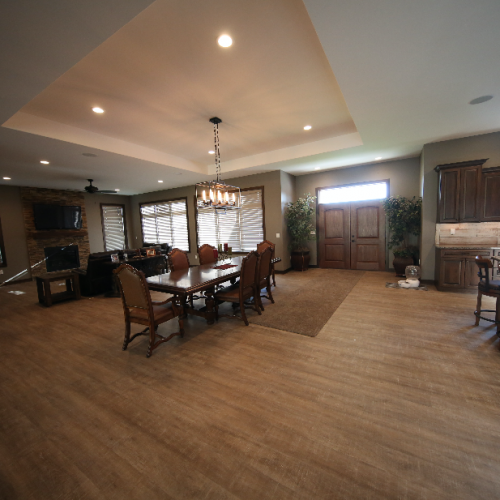 If you love the house you are in, but just need to add a little more space, we can help. 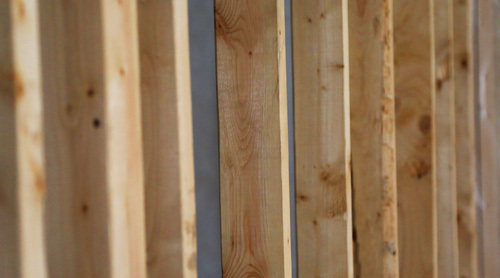 With all the tools to build a house from start to finish, room additions are no problem. 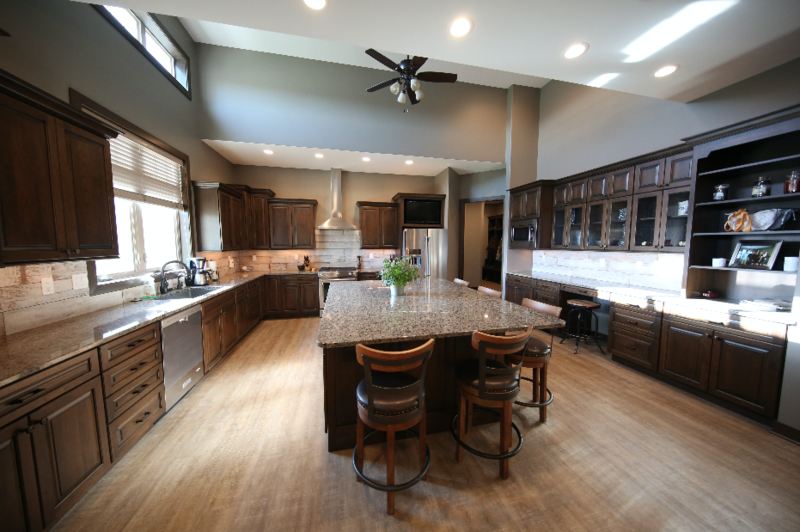 We can assist in the design process and can give you the house of your dreams without having to move! 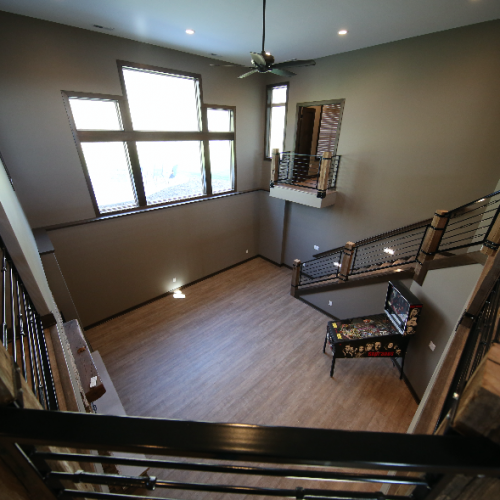 We have extensive knowledge and experience in building one of a kind shops and man caves. We can customize your shop to fit your exact needs. Whether you need it to run your business, or just a place to gather with friends, we can help get you with anything you can come up with. 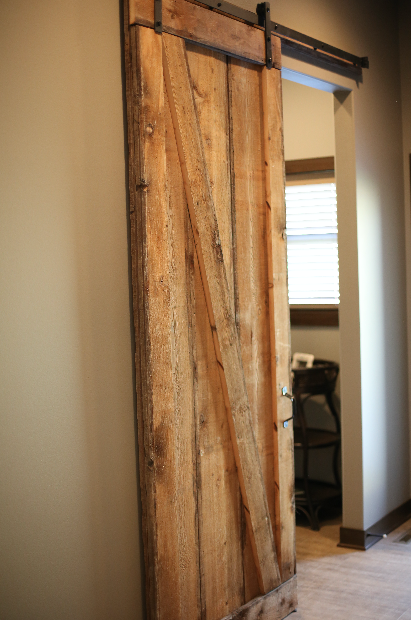 We enjoy sharing our projects almost as much as we enjoy creating them. Sit back & take a moment to browse through some of our recent completed work. 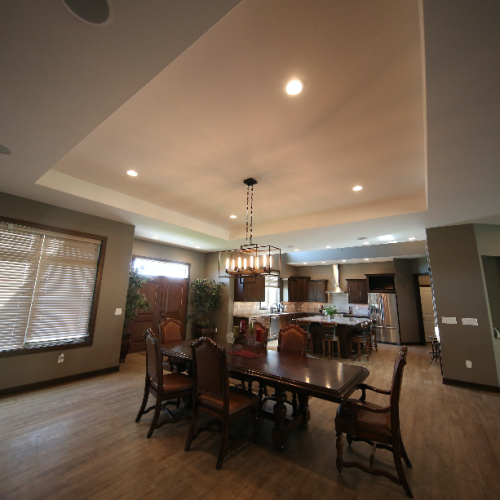 Stebral Construction can bring your dream home idea into realty. 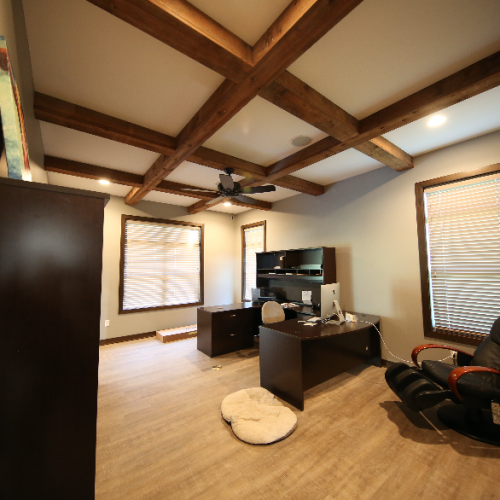 We partner with clients and architects alike to create beautiful architectural designs.